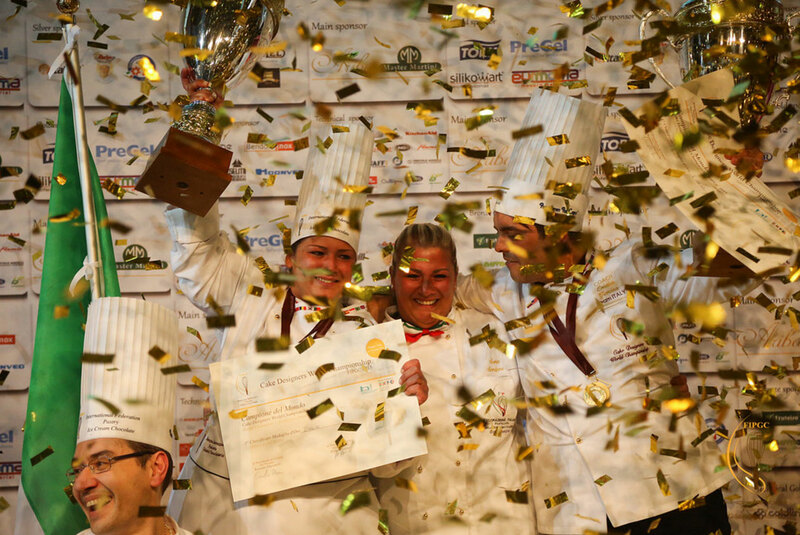 by the Pastry Ice Cream Chocolate International Federation. 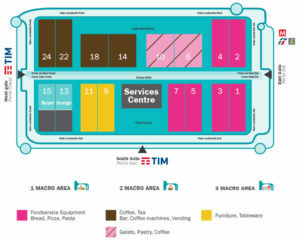 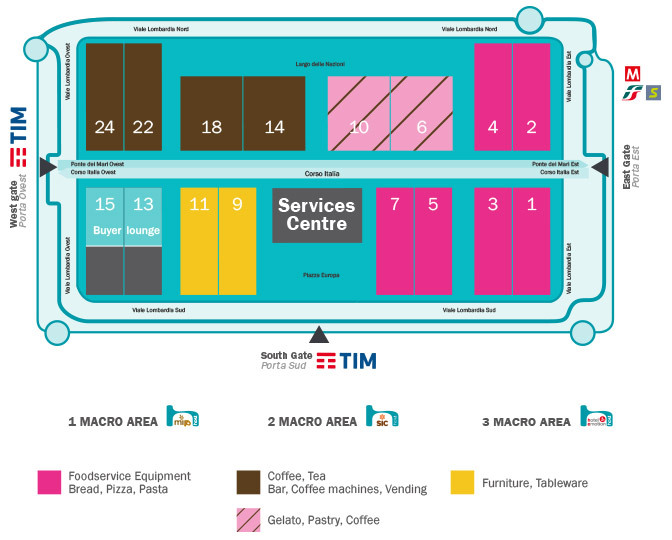 The competition takes place every two years starting in 2015 at the most prestigious fair of this sector, Host Fiera Milano. 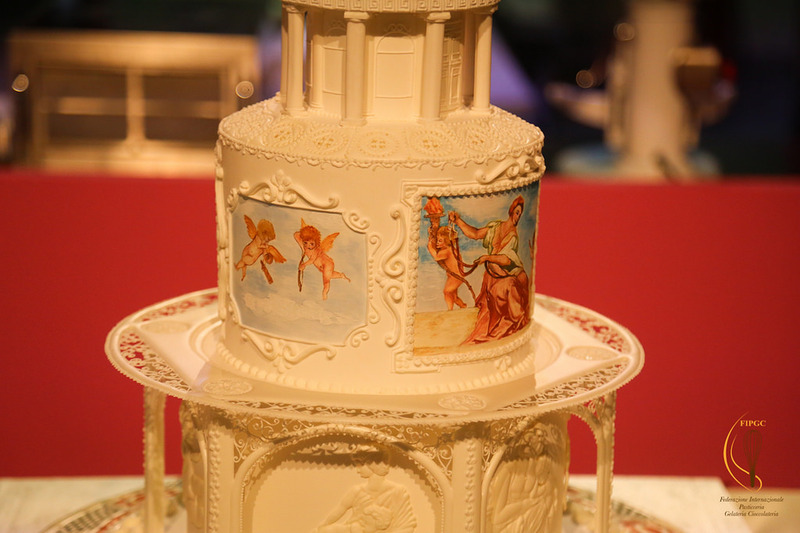 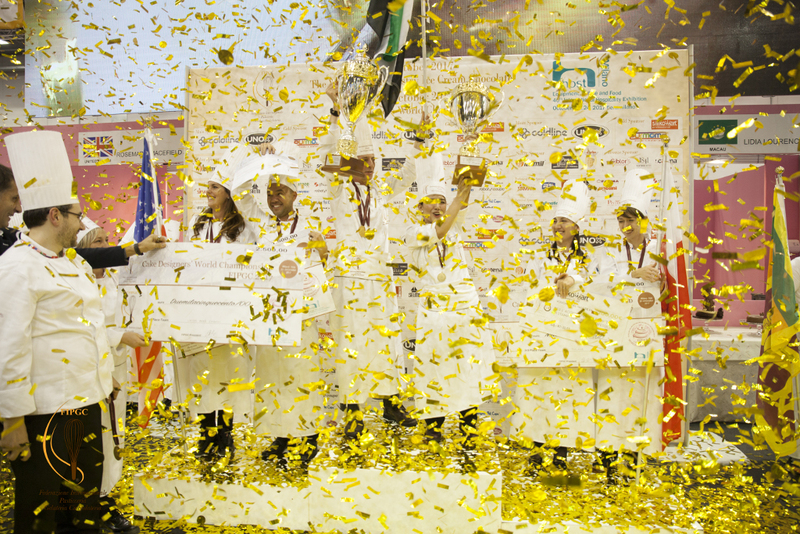 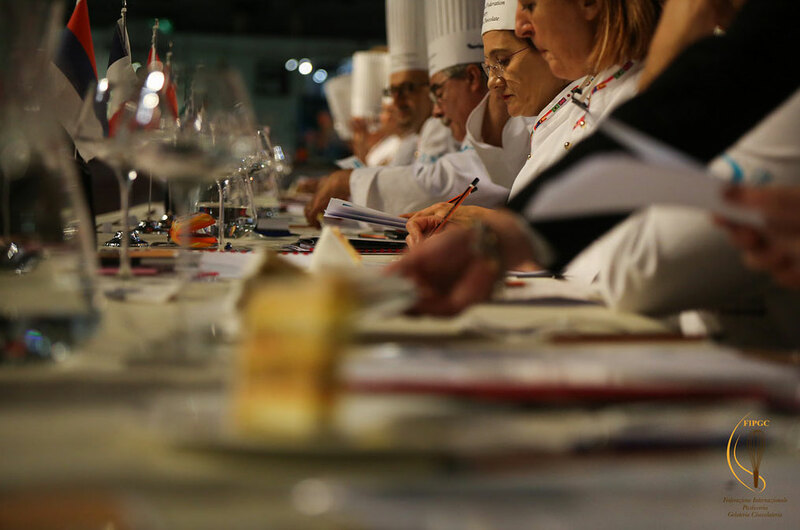 In the Cake Designers World Championship professionals from five continents will compete for the title of World Champion which will be the biggest event of this sector on an international level. 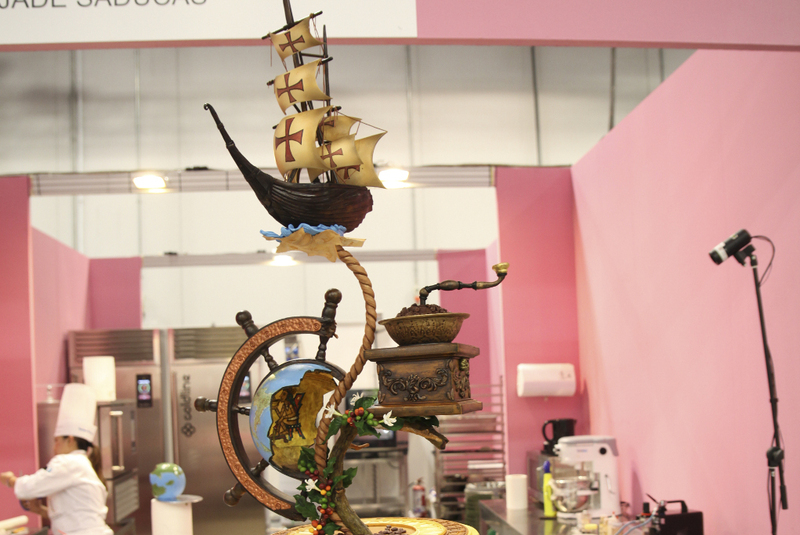 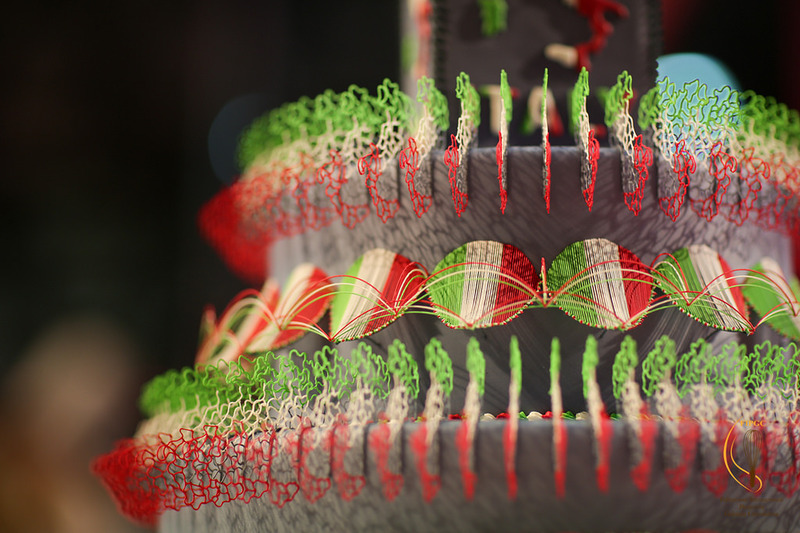 Registration is open to all professionals of pastry and cake designers.